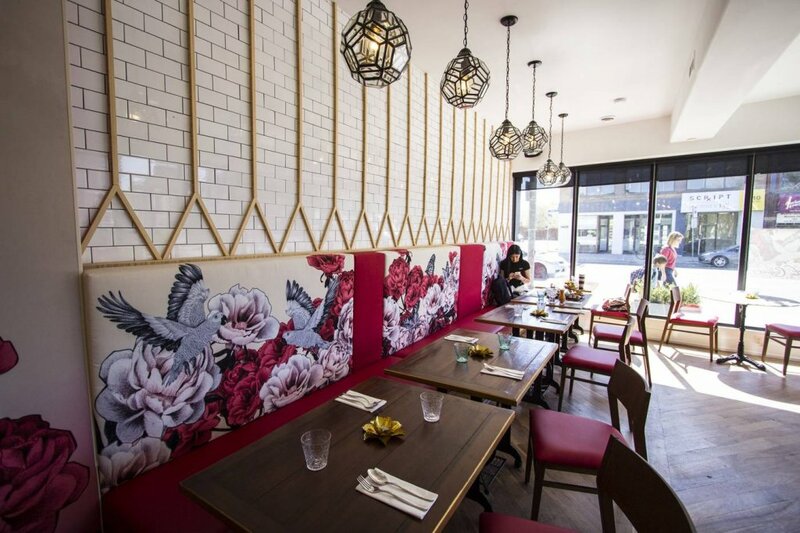 Dee is a Thai restaurant with a space so photogenic, it might be worth a visit for the photos alone. 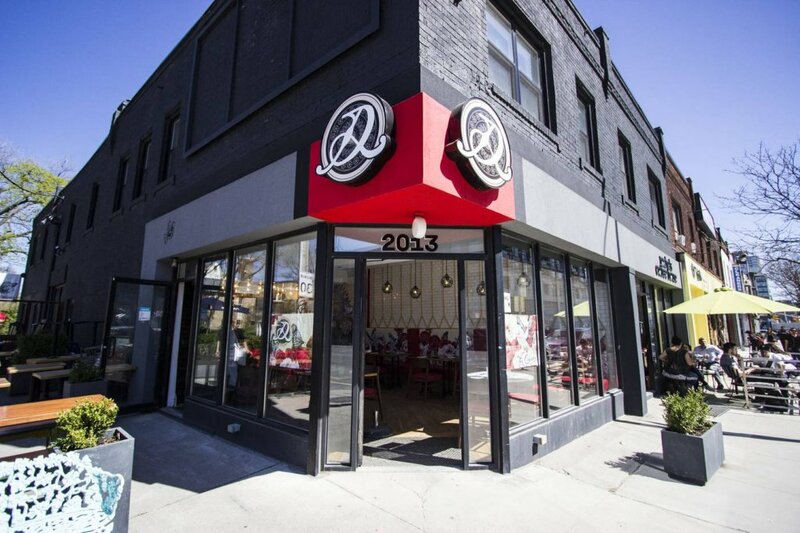 Located on a corner lot, the restaurant calls to pedestrians on the walking stretch of Yonge south of Eglinton with a patio and a glimpse of its brightly coloured walls through glass windows. Walking into Dee feels like entering a painting, with an exuberate interior covered in elegantly chaotic splashes of colour, courtesy of renowned Thai artist May Zonzon.